Modern style high gloss center table . Auto cad drawing attached in pictures. size - 4 feet x 2 feet x 21 inches high. 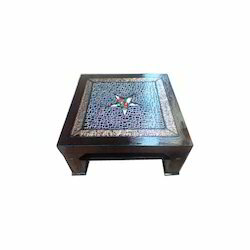 High quality center table in laminate finish suitable for living room. Colour can be customised . Delivery time - 30 days. 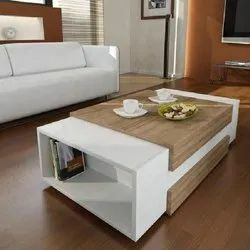 With sincerity and hard work of our professionals, we have carved a niche for ourselves in this domain by providing a premium quality gamut of Designer sofa Table.